BELFAST DAYS is a book about ‘The Troubles’ in 1972 but one in which the events themselves are not the main narrative. Rather they are the stage on which other characters act, or the canvas on which Eimear O’Callaghan paints the picture of her life. 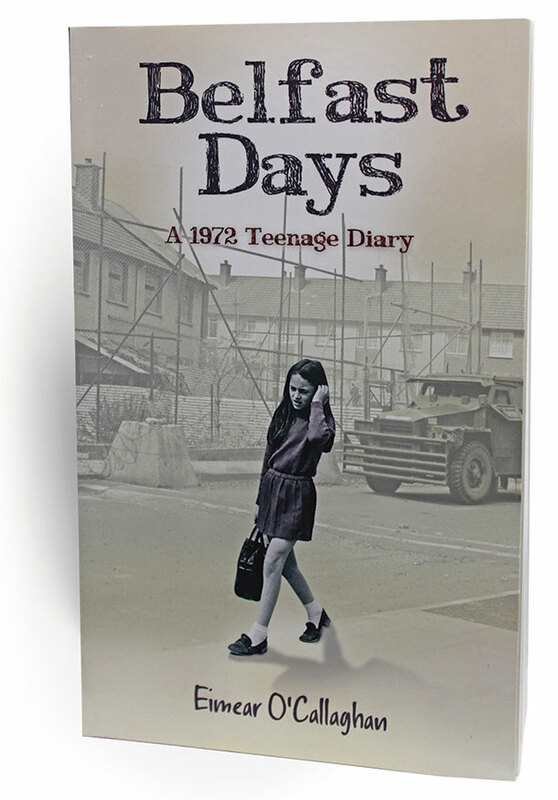 The core of the book is a diary kept by a 16-year-old Belfast schoolgirl, Eimear O’Callaghan, in 1972. The diary lay forgotten for 40 years and re-read now provides a unique view of those days. Perhaps because it was written contemporaneously, it seems both an historical record and a chronicle of comparatively recent events. There does seem to be something intrinsically wrong about reading the private diary of a teenage schoolgirl. It’s an almost voyeuristic intrusion into the thoughts, hopes and fears of the author. There is, however, nothing prurient about this volume. They may have been more violent times but there was also a charming innocence that I am not sure would be so readily shown today. One of the most striking things about the entries in the diary is the accommodation, if not acceptance, of fear and dread as being the norm. It is not until she goes to France on a student trip that Eimear realises the differences between her everyday life and that enjoyed by people living in less-turbulent surroundings. 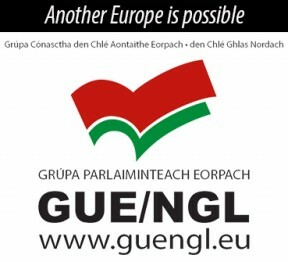 Eimear did not come from a republican background, although it was a politically aware family. Both her parents were in the SDLP and her father was a member of the Citizens’ Defence Committee (CDC). The diary entries convey a strong sense of being part of a community at least under siege if not actually at war. The sense of the British Army as an inimical force, alien and controlling, is portrayed unconsciously without ever being overtly stated. The 1972 entries are accompanied by a commentary from the adult author providing insights and explanations of her 40-year-old observations. This is a highly engaging book which will appeal to all readers but of particular interest to the generation for whom it is history and not reminiscence.